If your child defaults on a student loan taken out solely in his name, then you are not responsible for the debt. However, if you were a co-signer of the loan, that’s a different story. Parents who co-sign for their child's student loan can have their income tax refunds withheld if the dependent didn't make their loan payments. If your child was expecting a tax refund but defaulted or is overdue on her student loans, she can expect the IRS to take her refund and apply the money owed to the debt. When the IRS does this, it is known as a "tax refund offset." In 2017, the United States Department of the Treasury collected approximately $2.6 billion in defaulted student loans from tax refunds, according to USA Today. That’s the highest amount to date, but almost $5.8 billion in federal student loan funds went into default in 2017, which is another record. If you co-signed a student loan for your child, and your child has not been making the necessary payments, you may find yourself experiencing a tax refund offset. 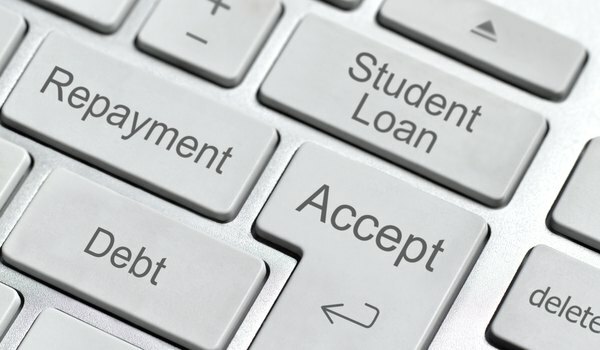 When you co-sign a student loan or any type of loan for that matter, you become the guarantor. When your child doesn’t make the payments, the responsibility falls on you. Having your tax refund taken for a loan you may not have known was in arrears is difficult, but that’s just the beginning. Failure to pay the loan hits your credit score very hard, and you could end up having a difficult time obtaining financing for a loan you may need, such as a car loan. 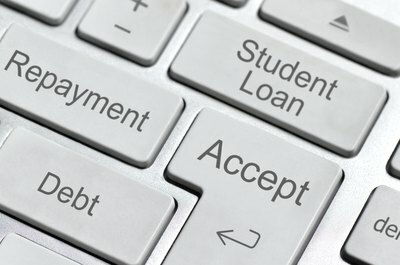 The federal Parent Loan for Undergraduate Students is a common but risky way for a parent to fund a child’s college education. 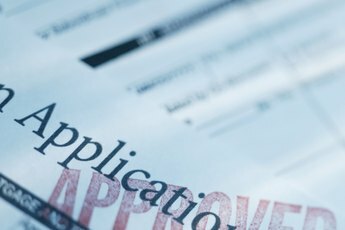 Unlike private loans, eligibility for a PLUS loan does not depend on a borrower’s credit history, nor does the applicant need to have a job. 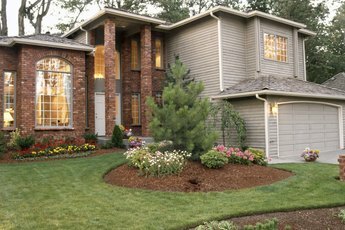 Only a foreclosure within the previous five years or a history of severe credit delinquencies can preclude a parent from qualifying for a PLUS loan. Time Money reports that approximately 5 percent of parents who took out PLUS loans for their children have defaulted to date, and the number of parents who can’t pay is expected to increase. 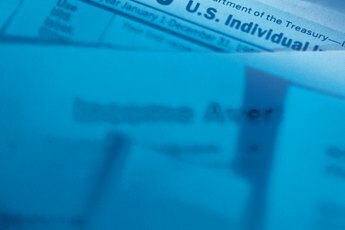 Not only can the IRS take your tax refund if you fail to repay a PLUS loan, it can also seize Social Security payments. If you get in over your head on certain loans, bankruptcy is an option, but that’s not so with PLUS loans. Delinquent borrowers can also expect the government to tack on additional charges for late payments. 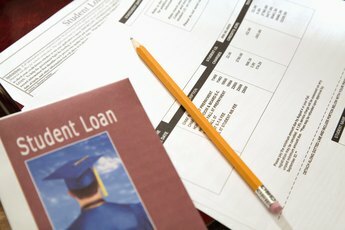 What Are the Dangers of Cosigning a Private Student Loan? Can You Get a Pell Grant If You Have Been Convicted of a Drug Felony Charge?